I am already getting excited about the Gala! I hope I see you all there! 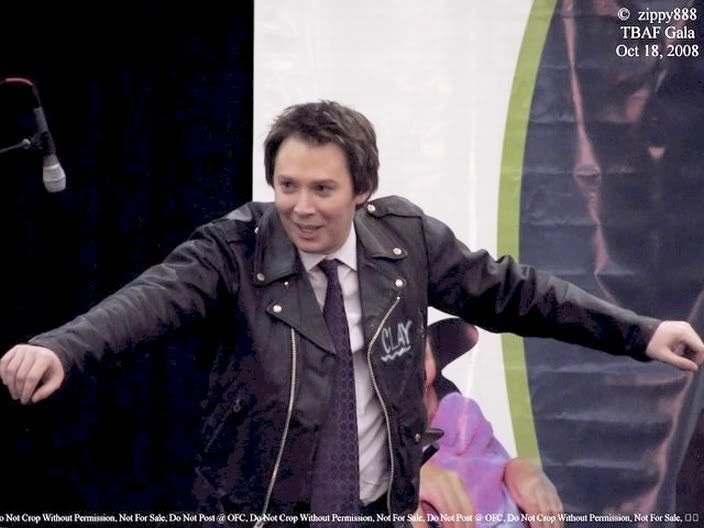 The following are some fun memories of Galas in the past! 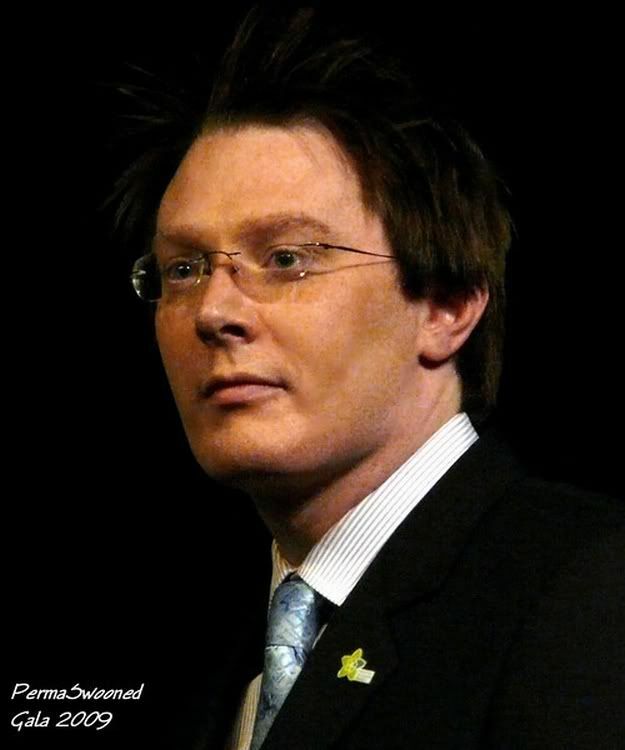 As always, I will post any news about Clay Aiken and his Campaign For Congress as soon as it is available. I hope you will check in for more news! 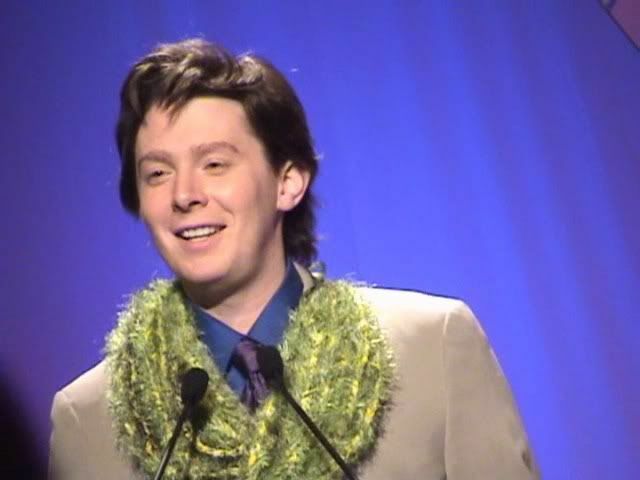 Tags : Clay Aiken, ClayForNC, Hawaii, Raleigh, Raleigh City Center Marriott, The National Inclusion Project, Washington D.C. I'll be there again musicfan! Up front for a change! So excited!!! Getting so excited…My friend is ordering tickets today… This will be my 2nd Gala. I was able to go to Washington. Looking forward to seeing Clay of course, and seeing lots of friends as well. 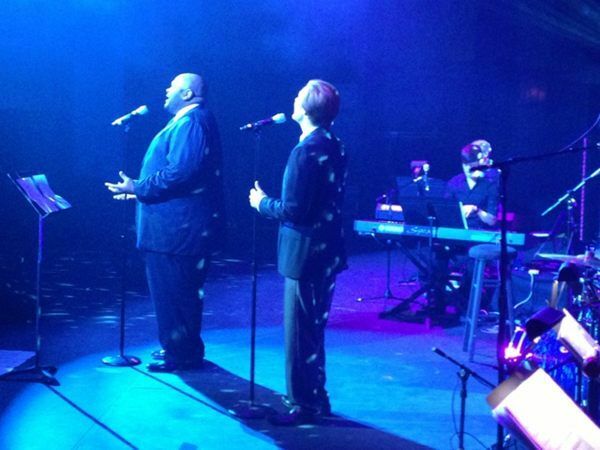 It's for such a great cause…. Good luck everyone ordering today!!!! Error: Error validating access token: Session has expired on Tuesday, 21-Aug-18 16:13:01 PDT. The current time is Sunday, 21-Apr-19 22:00:09 PDT.